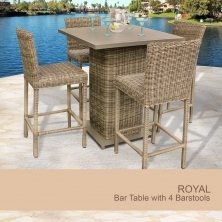 Both elegant and affordable, outdoor patio bar table sets from Design Furnishings will offer tremendous comfort and style for entertaining on the patio. 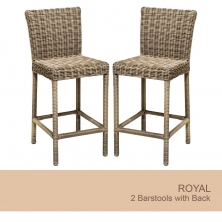 Find the perfect wicker bar furniture to fit your outdoor living space! 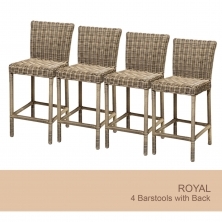 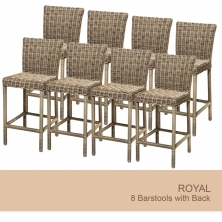 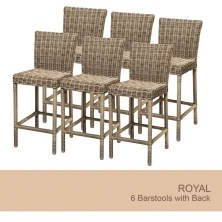 Our Royal wicker bar furniture sets come in a variety of configurations.